Category: albums. 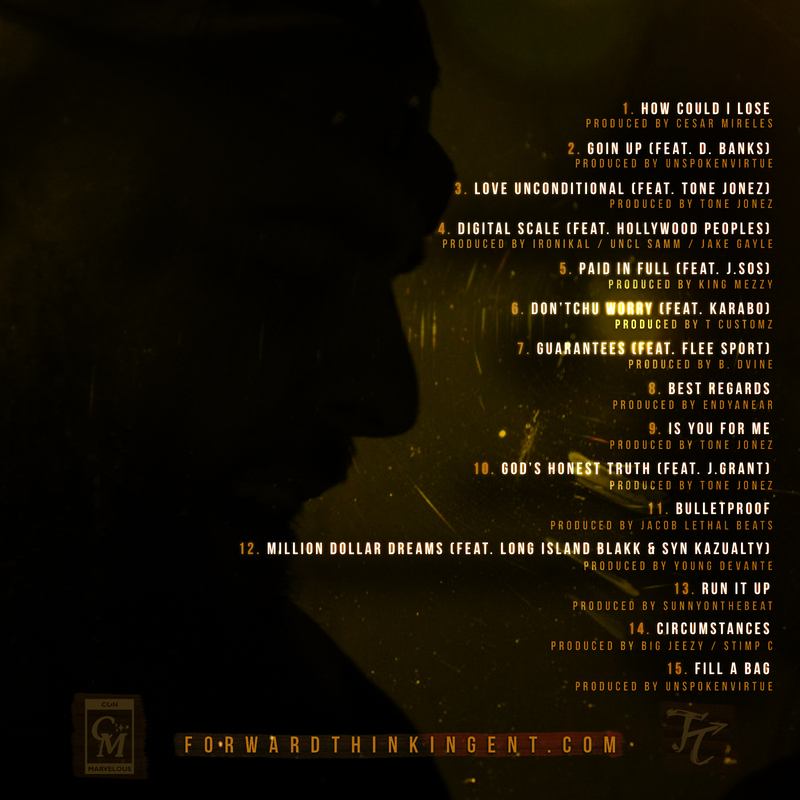 Tags: con marvelous, digital download, the elegant struggle. 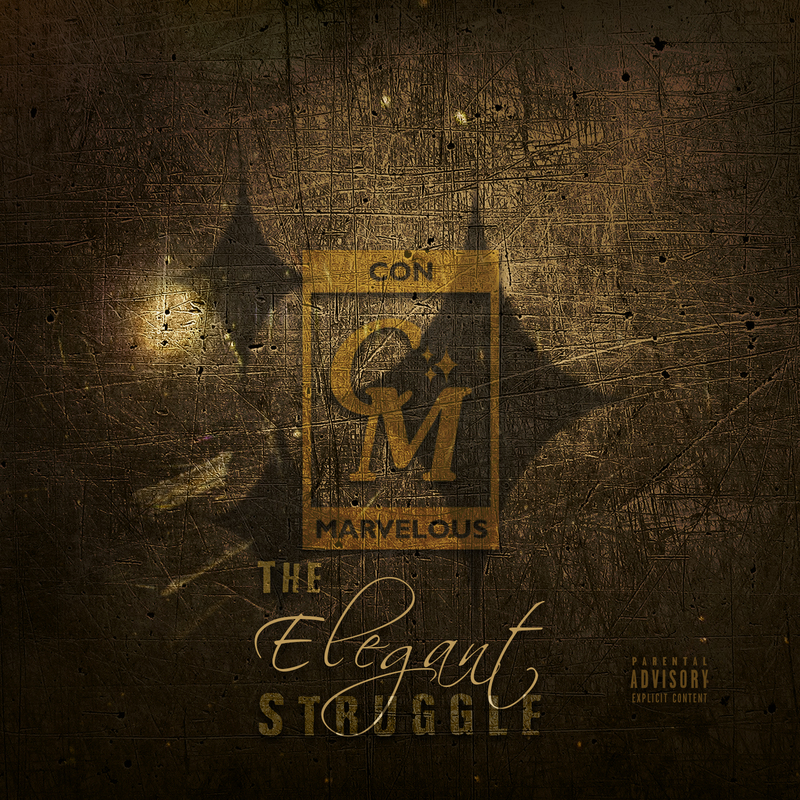 Digital download of Con Marvelous’ debut album, “The Elegant Struggle”!